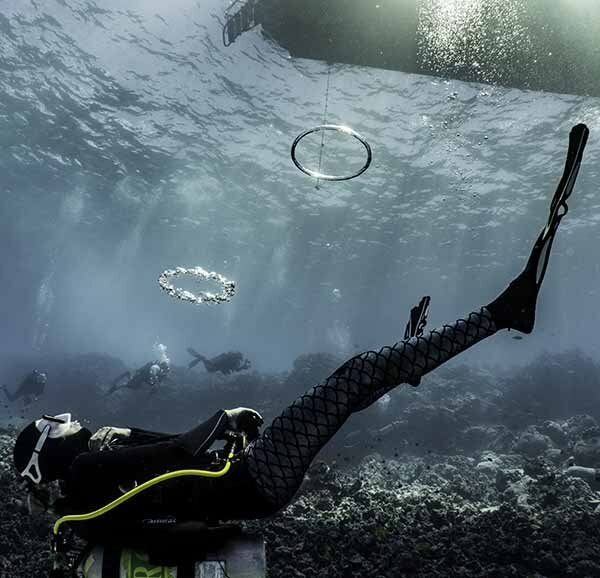 Kona Honu Divers: Kona Dive Shop - Manta Ray Night Dive & More! 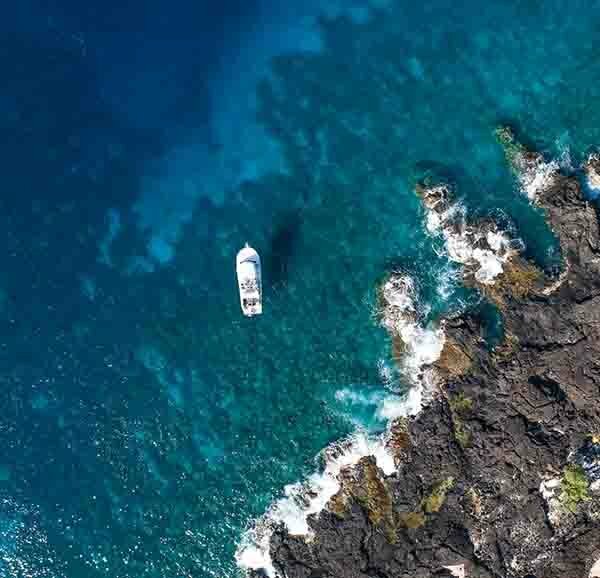 In addition to exceptional scuba education and high quality rental diving gear, we offer the exciting manta ray night dive, manta ray night snorkel, the mysterious Kona blackwater dive, night reef dives and beautiful morning reef dives along the Kona Coast; all from our own custom dive boats, which are outfitted with all the necessary amenities and safety equipment. 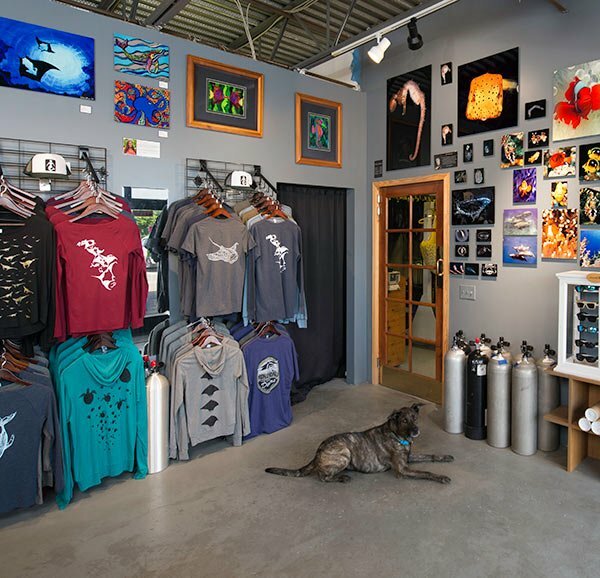 Our diving facility also features an underwater photo center, with art and photos available for sale in the shop. 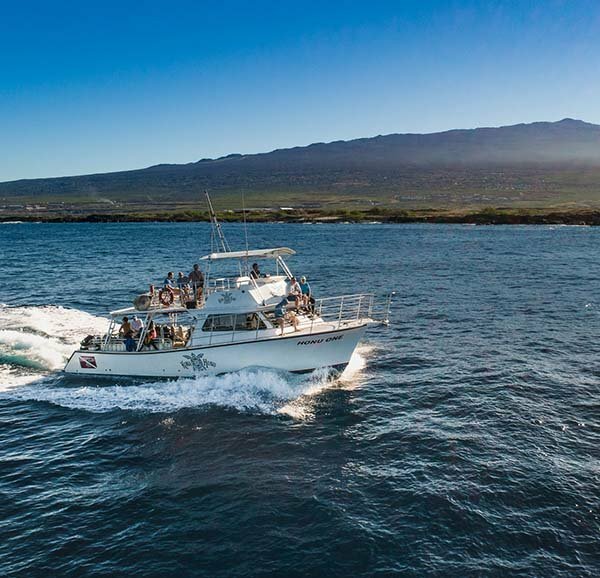 Whether you're just getting your feet wet or brushing up on your scuba skills, Kona Honu Divers is here to guide you through your underwater journey with friendly, personalized service and ongoing support! View the steps we have taken to be eco-friendly in an effort to take care of the environment that gives us so much.